The value of seeing the working process of a talented artist should never be understated. 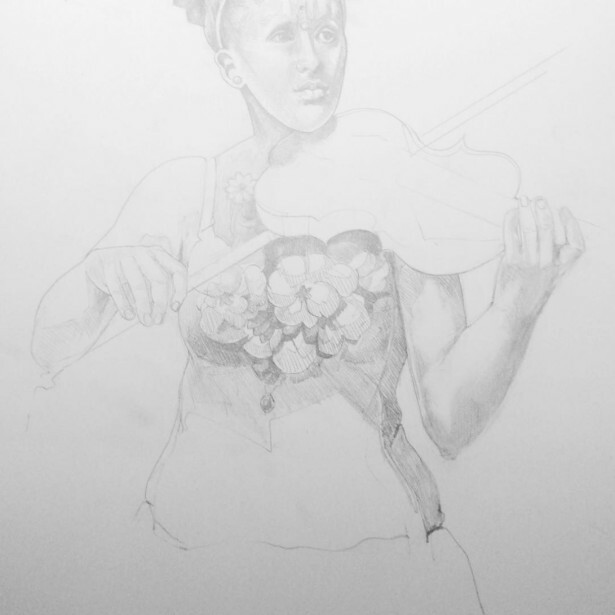 In sharing the early pencil study of her latest portrait, illustrator Lynne St Clare Foster shows the foundational work that lies behind all of her highly refined artworks. 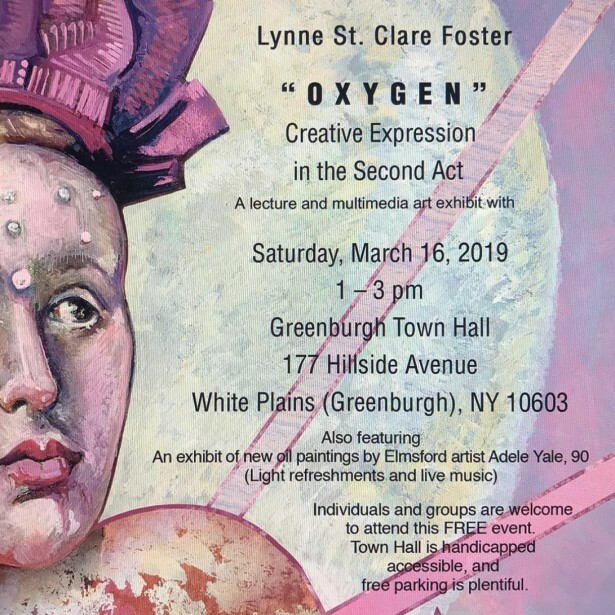 The illustration in question, titled “Pink Angel”, was later to be used for the promo of “OXYGEN �" Creative Expression in the Second Act”, an afternoon lecture and multimedia art exhibit hosted by Lynne at the Greenburgh Town Hall on March 16.